Light, flexible, soft, durable. 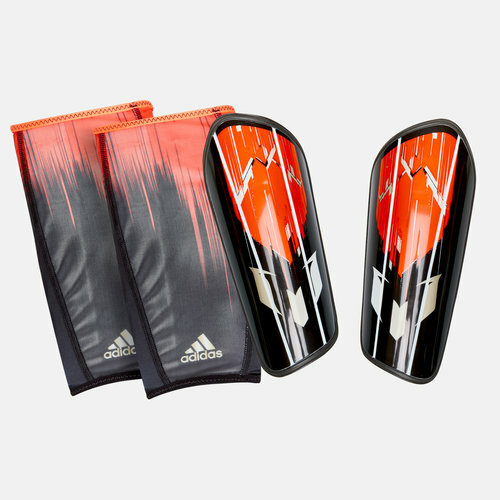 It's amazing how much protection and comfort is actually packed into such a minimalist design of the adidas Messi 10 Pro Slip In Shin Guards. Created with a separated front plate for the perfect fit around your shin, two separate grooves run down the leg for enhanced flexibility while the guards have also been ergonomically designed to fit your left and right leg. 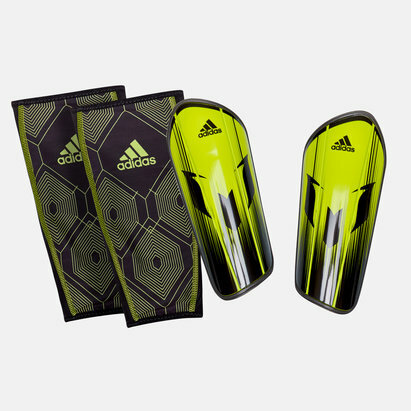 Backed by soft cushioning, the shin guards are kept securely in place thanks to a compression sleeve which sits beneath your football socks. Not just for a snug fit, the sleeves also support blood flow back to the centre of your body so you're getting performance as well as protection from them.